“Keep Austin Weird” is a well-known saying in the State of Texas. Austin is a town that loves a good time! ATX Bail Bonds presents a quick look into The Drug Culture of Austin, TX. What kinds of drugs are most prevalent? How easily can they be obtained? What is law enforcement doing about the problem? IMPORTANT – This information is provided for educational purposes only and should not be considered actual legal advice. If you or someone you know has been arrested on drug-related charges, contact ATX Bail Bonds immediately and we can have the accused back home in no time! In a town that’s considered an artistic and cultural center of the United States of America, it should come as no surprise that drug use is common and in many instances – accepted! This is what we refer to when we say “the drug culture of Austin” – It is not unusual to see drug deals going on in public areas like night clubs, nor it is it unusual to see actual drug consumption indoors, outdoors, day and night. 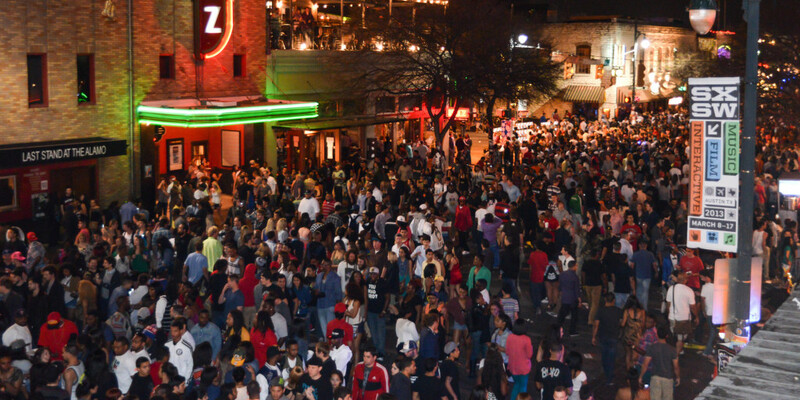 The SXSW Music and Film Festivals attract thousands of tourists from all over the world every year. Again, the perceived “Drug Culture” influencing the individual by obscuring the truth of the local law. It took a lot of resources away from law enforcement to facilitate the recent “Occupy Movement” protests in the capitol. Does this mean that “all drugs are legal in Austin”? Of course not. Does it mean “the police aren’t really worried about making drug-related arrests”? Don’t be silly! Just last year in September 2013 The Austin Police Department made 33 arrests in a deliberate months-long sting operation in downtown Austin! The fact is, Austin is a large city with a large population. It takes time for police to respond to major disturbances when they are called upon in emergency scenarios… let alone to concerned citizen calls about suspicious activity. It takes the collective calls of many in an area to have it gain the reputation of a “trouble spot” before law enforcement begins to regularly patrol the area and begin to make arrests when needed. Even so, Austin is also a city where thefts, assaults and murders occur. These other crimes also take away many resources from Austin Police. 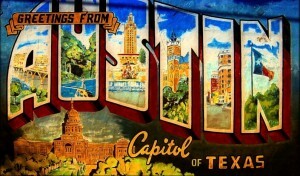 ATX Bail Bonds is based in Austin, TX. We employ licensed bail bondsmen who are familiar with the laws and can provide you with smooth service resulting in jail release from any Travis County Facility. ATX Bail Bonds arranges the bond and all of the follow up check-ins or court-mandated stipulations while the accused waits for their trial. If you happen to be one of Austin’s visiting tourists and you are arrested for any reason, ATX Bail Bonds can help YOU!